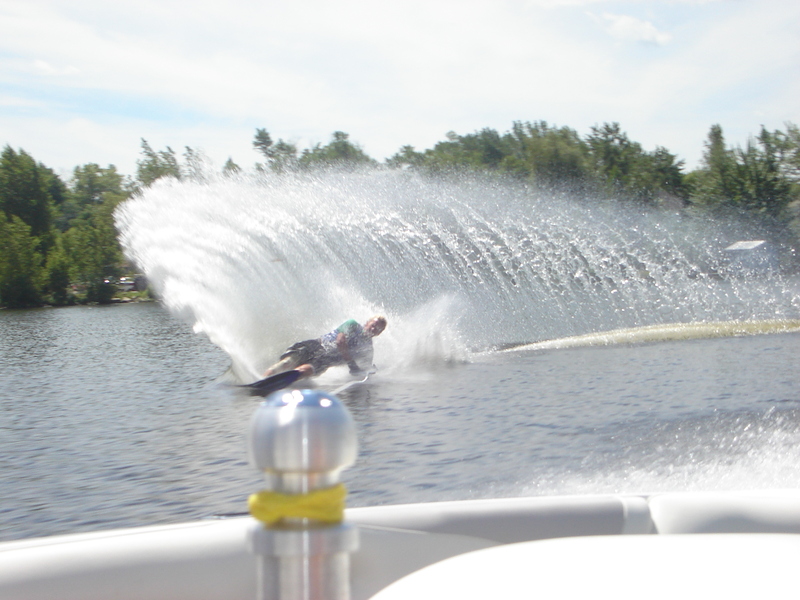 •We do allow additional observers- 2 people in the boat, and any others can watch from shore. Make sure you choose someone who takes good pictures. 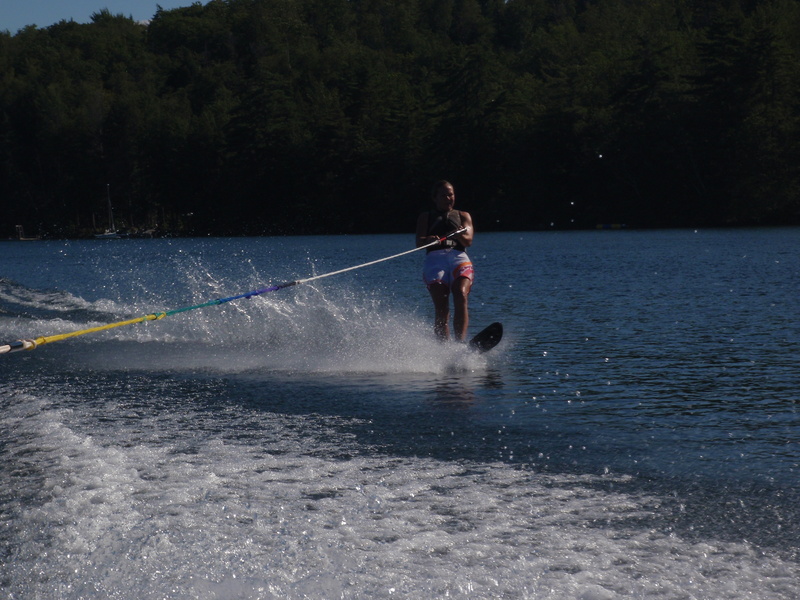 •Each lesson includes instruction, Connelly equipment, Correct Craft Ski Nautique boat, Driver, and gas.